With more than 90% of home buyers starting their search for a new home on the internet, having a focused internet marketing strategy is critical towards an agents success. With more than 2 million licensed salespersons and more than 1 million licensed brokers in the US, just having a website is no longer adequate and should not be considered an internet strategy – you need to stand out with your clients and most importantly with Google. Having a website that ranks high in the search engines on keywords that potential home buyers are searching for is crucial. All agent websites from Dynamic Page Solutions are built around our patent pending IDX technology, which optimizes the entire MLS listings database for search engines better than any other website provider in the industry. 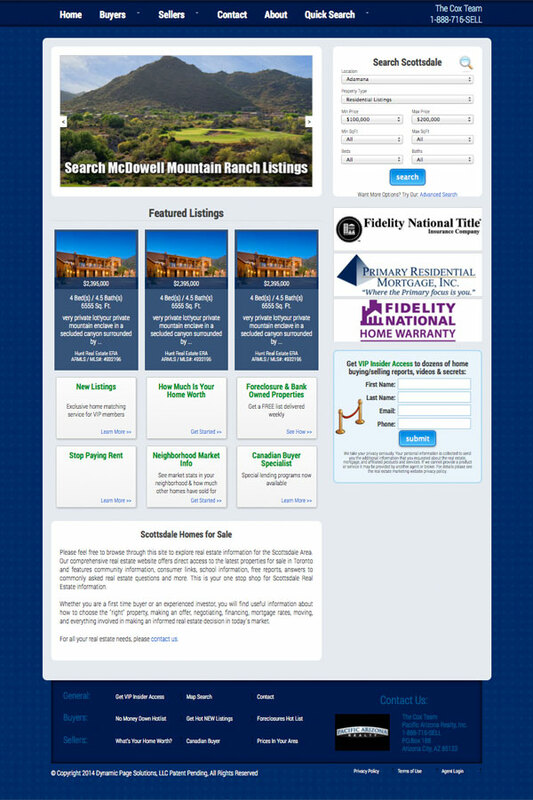 Having MLS listings visible to the search engines is no longer good enough, and we have taken this to the next level. 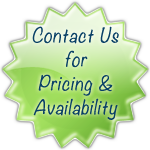 In addition to providing the most advanced MLS IDX technology on websites available today, we also strive to provide the best ongoing training and coaching to all of our customers – at no additional charge.